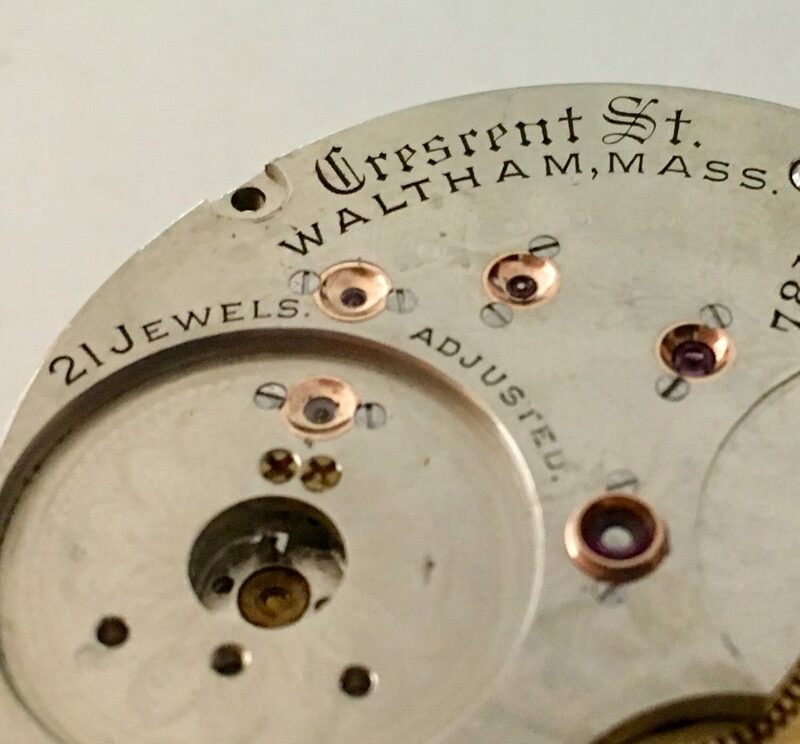 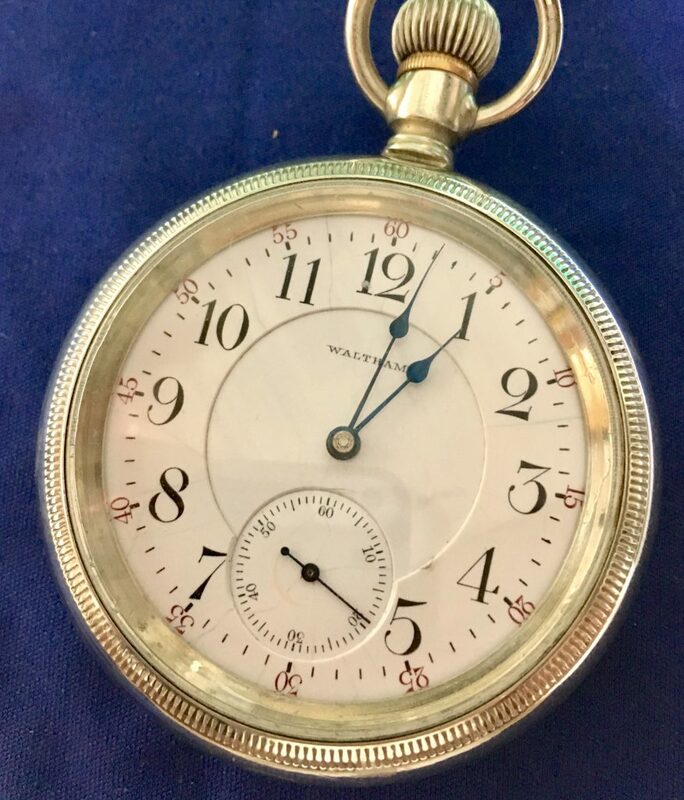 This Railroad grade pocket watch has a gem of a movement, the 21 jewel Waltham Model 92. 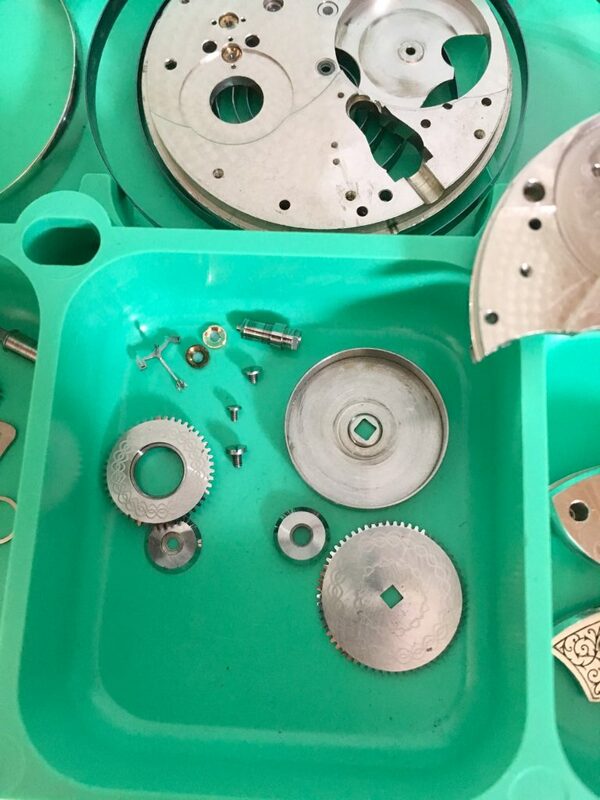 Capable of keeping excellent time over 5 positions, it is a quality engineered robust watch. 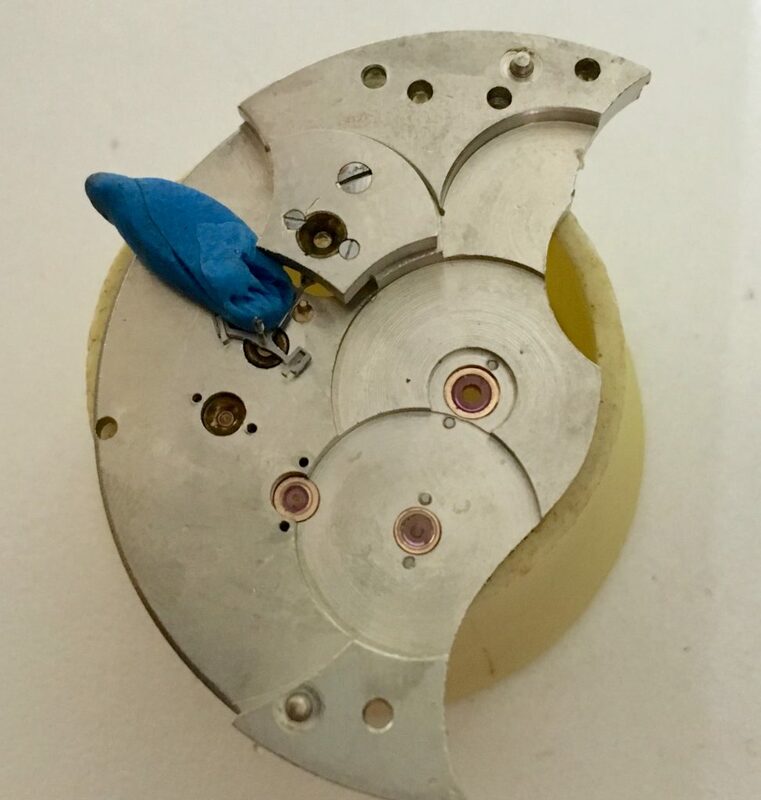 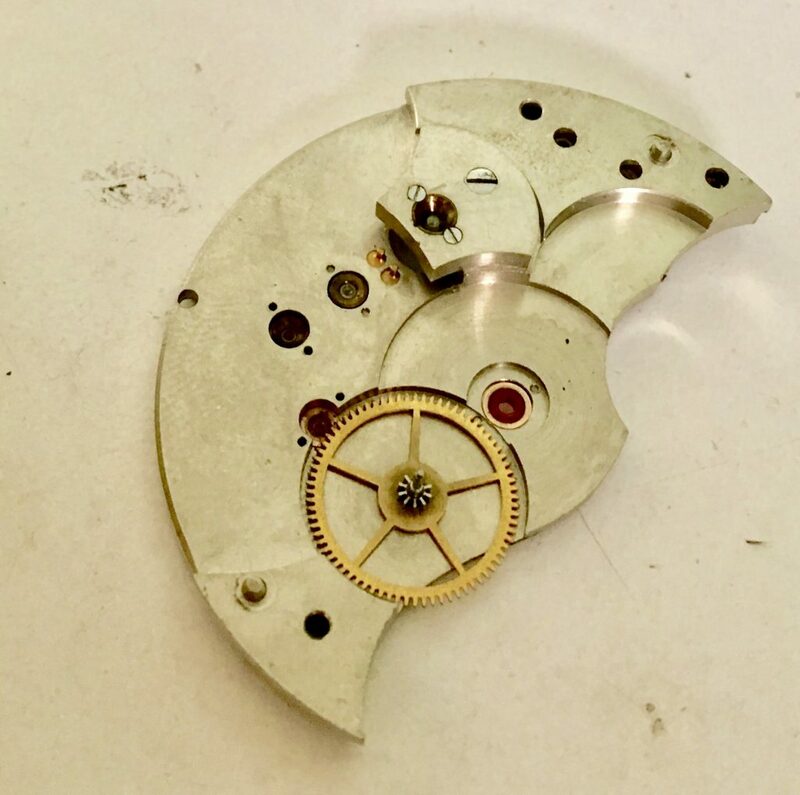 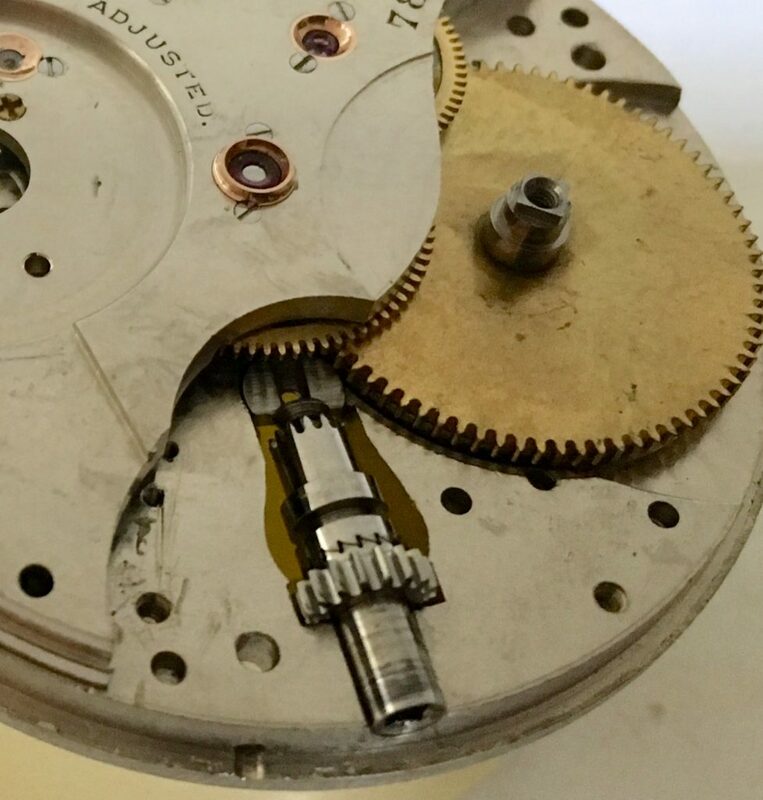 After the mainspring was replaced, as well as the lower balance jewel it ran great. 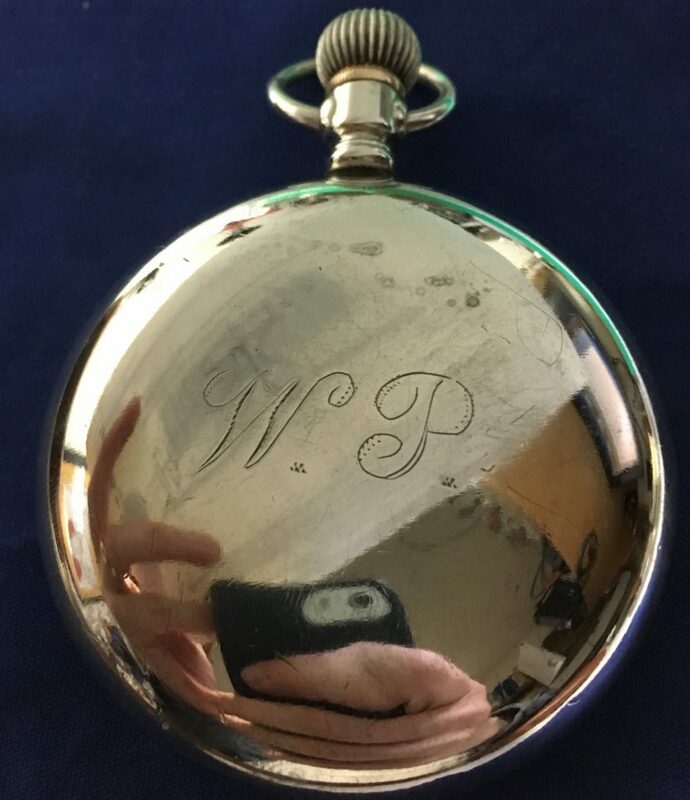 A Northern California rice farmer owned this watch, and it was handed down to the great grandson. 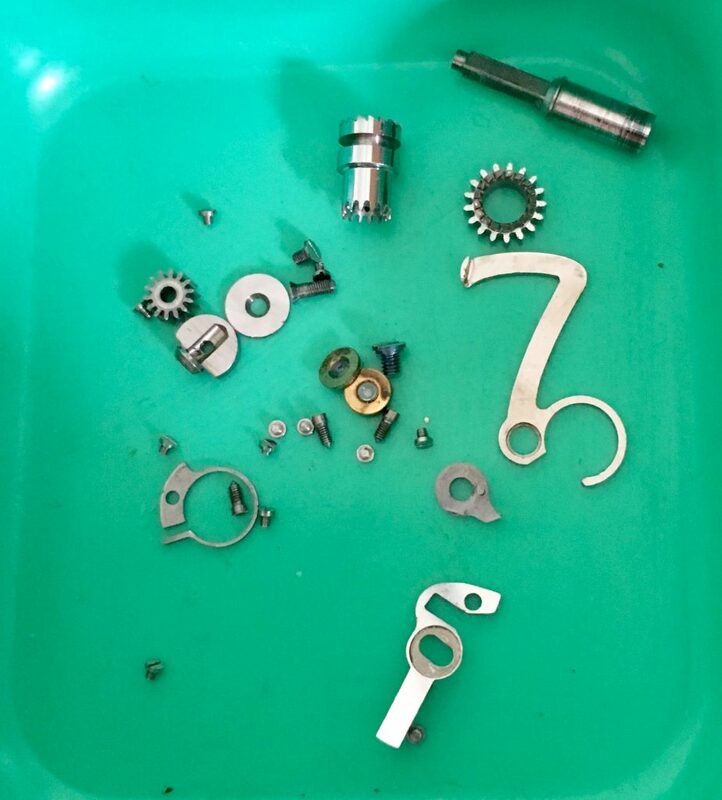 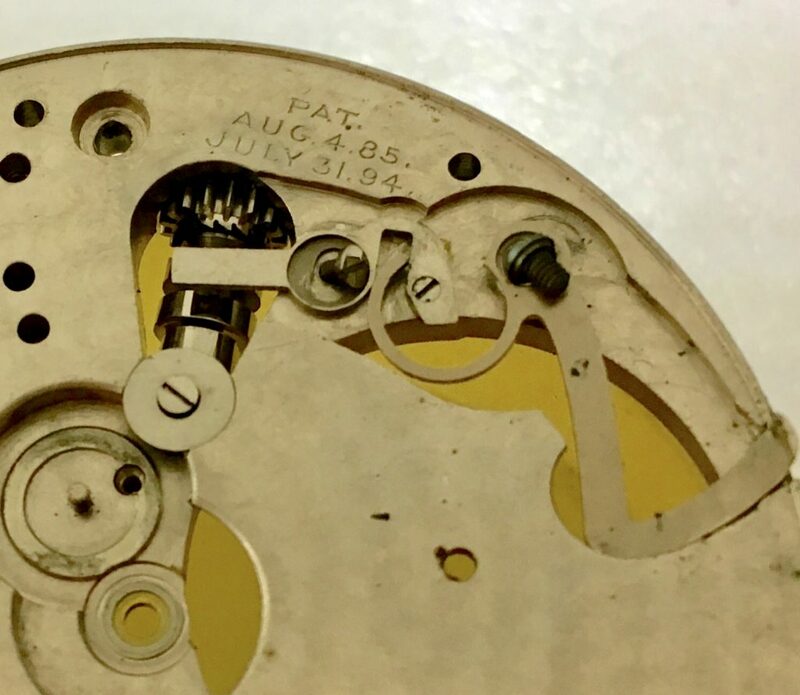 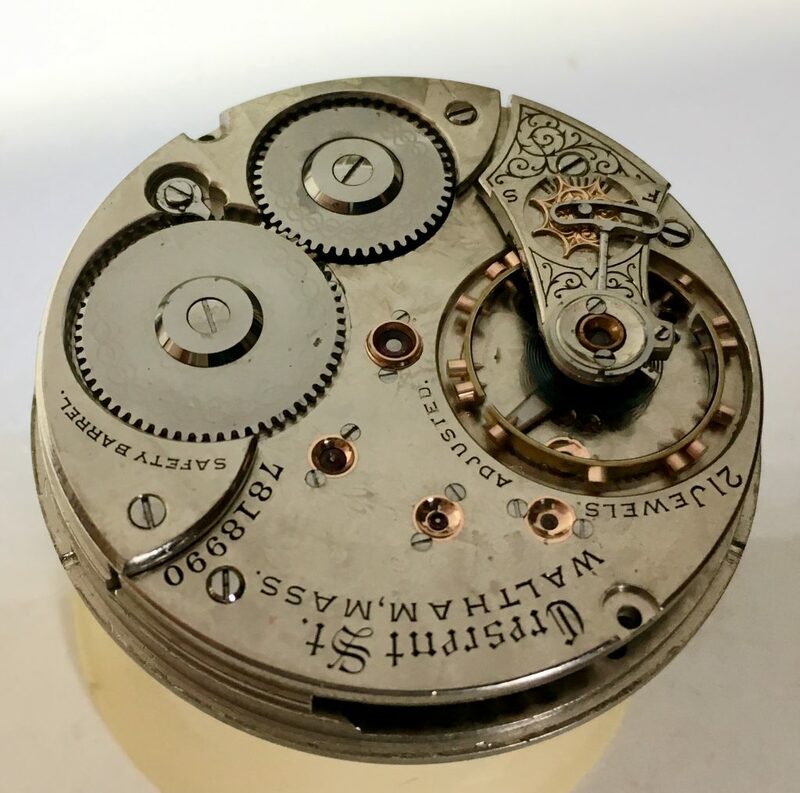 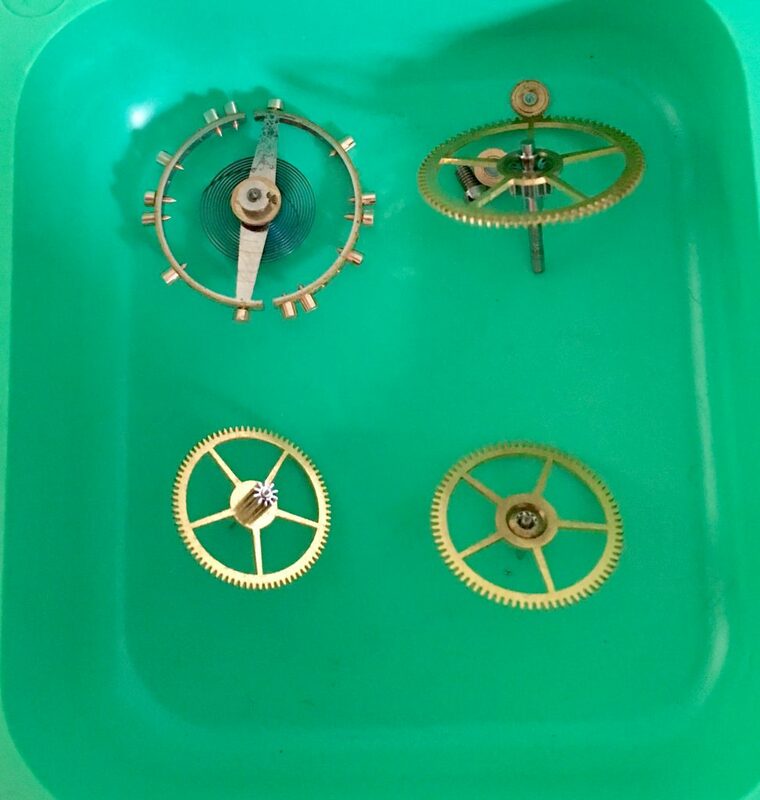 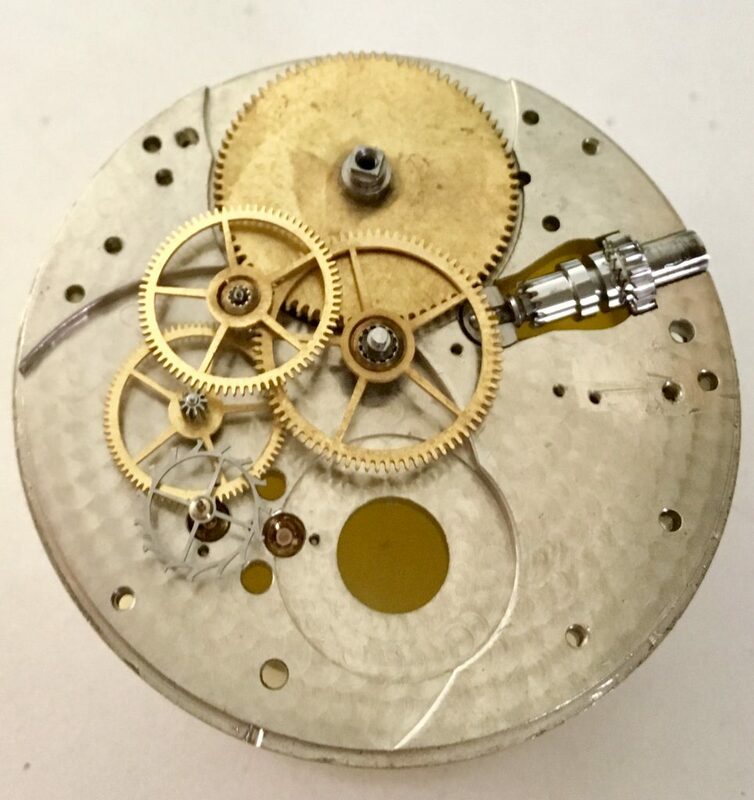 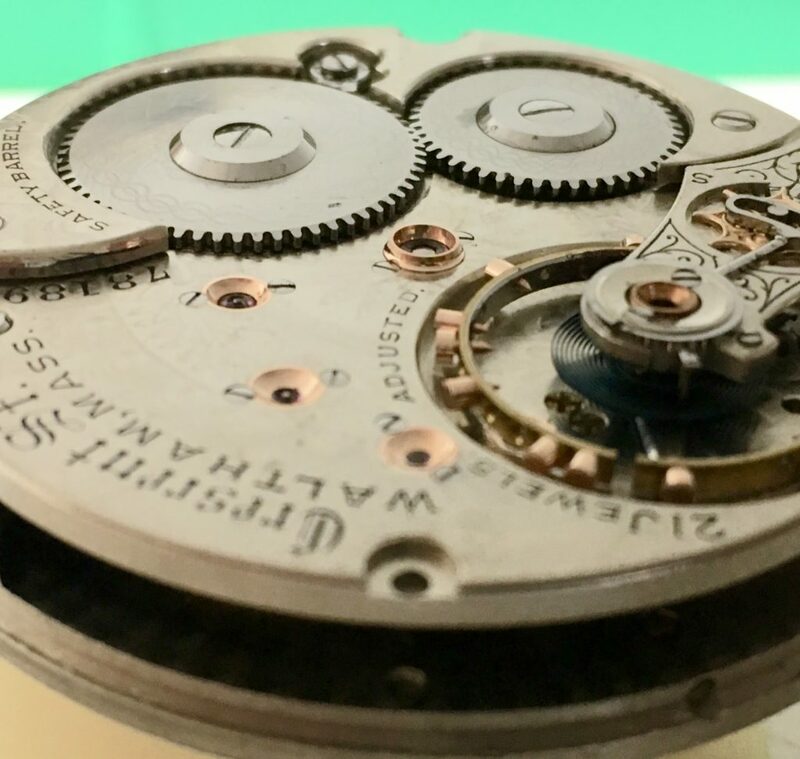 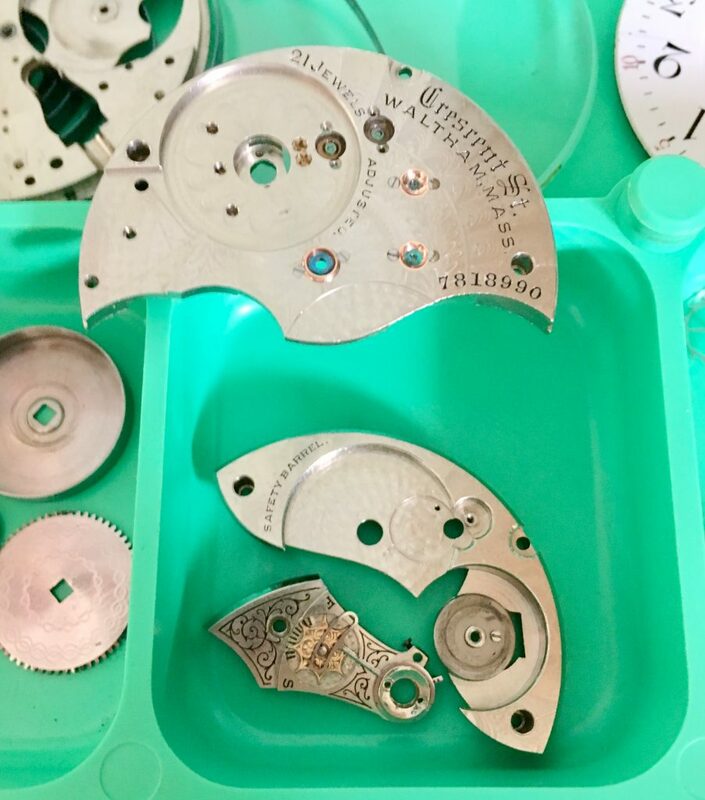 Typical of a practical farmer, he appreciated a high quality movement hidden in a plain base metal case.